MORROW, Ga.--(BUSINESS WIRE)--TOTO, the world's largest plumbing manufacturer with more than $5.2 billion in annual sales, announced that at CES 2019 the company will introduce “Life Anew NEXT,” a new key pillar of its overarching “Life Anew” global brand message. With “Life Anew NEXT,” TOTO encompasses the world of smart, connected products for both residential and commercial spaces. At CES 2019, TOTO’s newest innovations will be on display in Booth #42342, Smart Home section, Tech West, Sands Expo, Halls A-D.
“Improving people’s lives is what inspires every TOTO innovation, and global surveys consistently show that people rank cleanliness as one of the top five qualities that contribute to a high quality of life,” said Shinya Tamura, CEO of TOTO USA. “Working with GP PRO to develop smart, connected restrooms is another way we fulfill our commitment to provide consumers with a consistently clean, comfortable restroom experience no matter where they travel for work or play—and solve real-world business issues for facility managers. Only TOTO’s superior quality and proven smart sensor technology could bring this level of innovation to our collaboration with GP PRO. It’s a great first step toward expanding our business in the exciting new realm of connected restrooms." 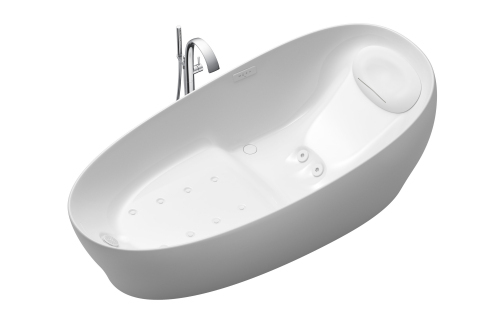 Journalist’s Note: High-resolution digital images of TOTO’s new IoT Enabled EcoPower Products and award-winning NEOREST NX2 and Flotation Tub are available for download from TOTO’s Online Press Room or immediately upon request. 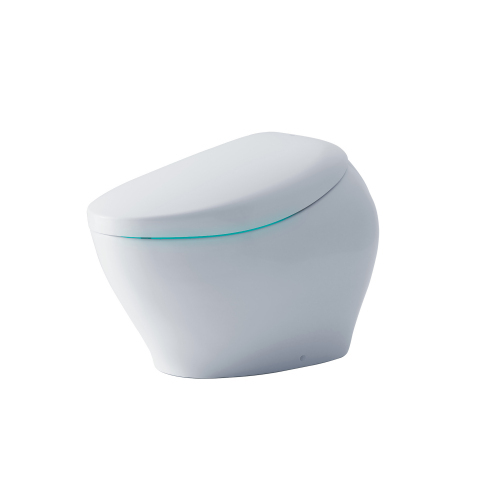 TOTO’s “Life Anew NEXT” brand commitment encompasses smart, fully connected bathrooms and enhanced intelligent toilet experiences.